I remember having this game on an old Windows 95 almost 15 years ago. The problem was that it crashed around level 3, but I loved the cartoonish graphics and the almost metal-like music in it. 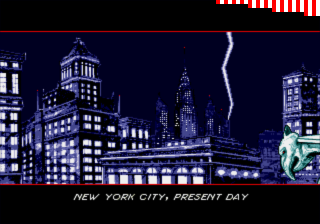 The controls were very responsive, although having 7/8 years old back then I was just mashing the keyboard. 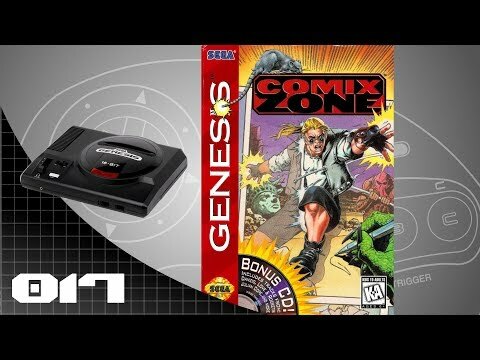 Anyway, a MUST for the Genesis fans (not the musical group, of course!). 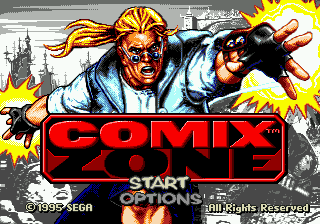 Comix Zone was one of the best games SEGA ever made. 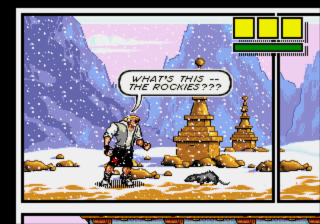 The game begins when you, Sketch Turner, are sucked into your own comic book. 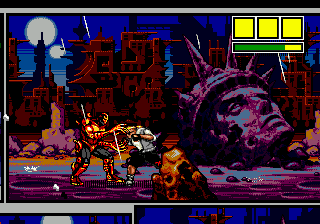 You must use your Fighting Skills to rid the comic of the badguys that you yourself created. The Graphics are the best and most creative I've ever seen. The levels are all in Comic Book Pages, Goind from Panel to Panel fighting you way throgh the beastliest of Turner's creations. You realize that the Comic has developed it's own mind, and is constantly changing in ways that will constantly suprise Sketch. 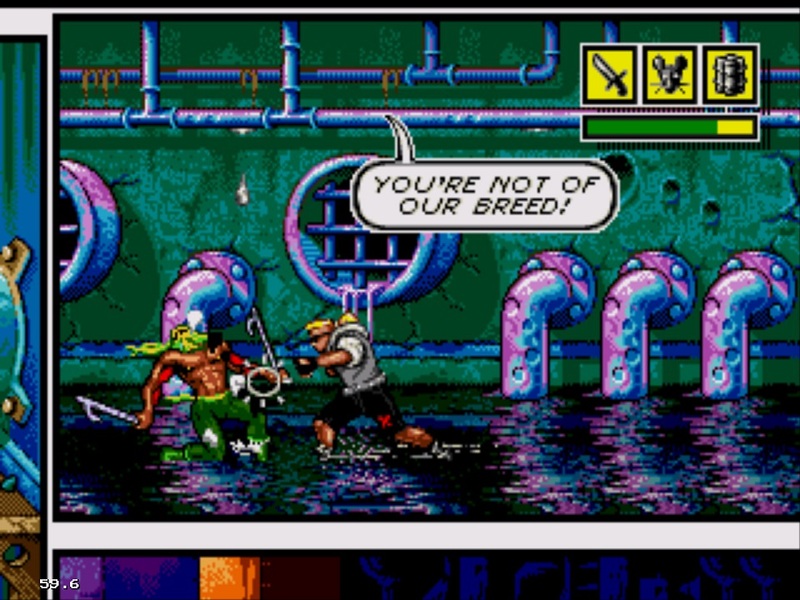 The Story is told through Speach Bubbles (much like a comic book), and the characters and enemies interact with each other this way, without interupting the gameplay. The action never stops, and you can die fairly quickly if you don't pay attention, and you will lose constantly, this game is very unforgiving. It's hard, but not in a way that makes you uninterested, but in a provokitive way that makes you angry and determined. Now you can add videos, screenshots, or other images (cover scans, disc scans, etc.) 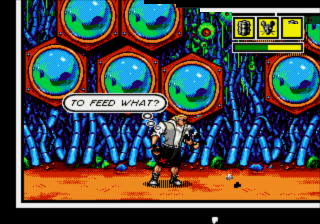 for Comix Zone (USA) to Emuparadise. Do it now!